Yew-Meng Koh teaches courses in statistics and probability, at both an introductory and a more advanced level. Most of these courses incorporate projects, for which some of his students have won awards (see, for example, the Undergraduate Statistics Project Competition in Spring 2018 and Fall 2018). He also teaches a probability course (in the fall semesters of even years) that prepares interested students for the American Society of Actuaries’ Probability Exam (Exam P). All four of his students who opted to take this exam passed it on their first try in early 2019. He works with Hope students on a variety of statistics-focused summer research, which in recent summers has included projects on disease incidence prediction, and classification of U.S. mass shooting incidents). He also collaborates with faculty colleagues in the Department of Biology and Department of Physics on statistical analyses of interesting problems. Dr. Koh began teaching at Hope in 2014. He previously served for nine years as an assistant professor at the University of Nottingham’s Malaysia campus. 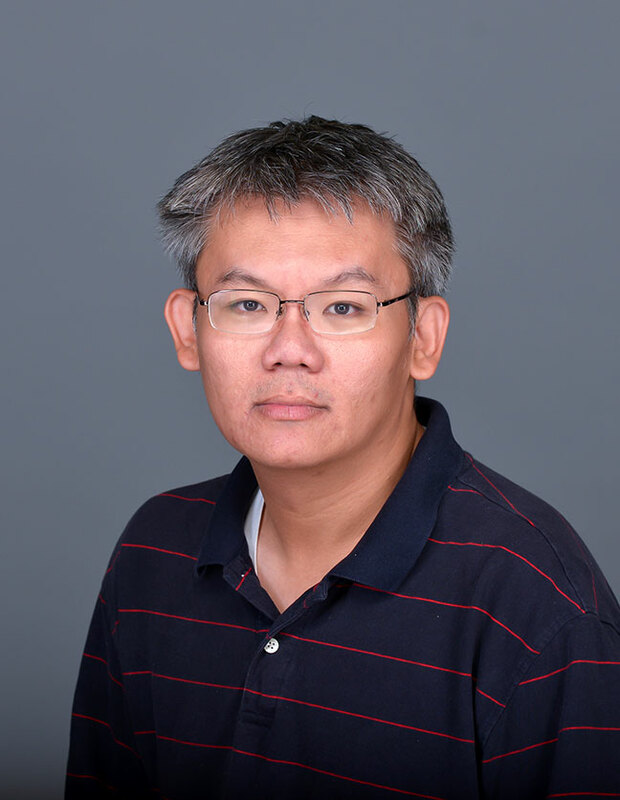 Dr. Koh’s research focuses on using Bayesian statistical methods in non-destructive evaluation methods. He is also interested in statistics education research, particularly in the introduction of statistical learning methods in the undergraduate statistics curriculum.